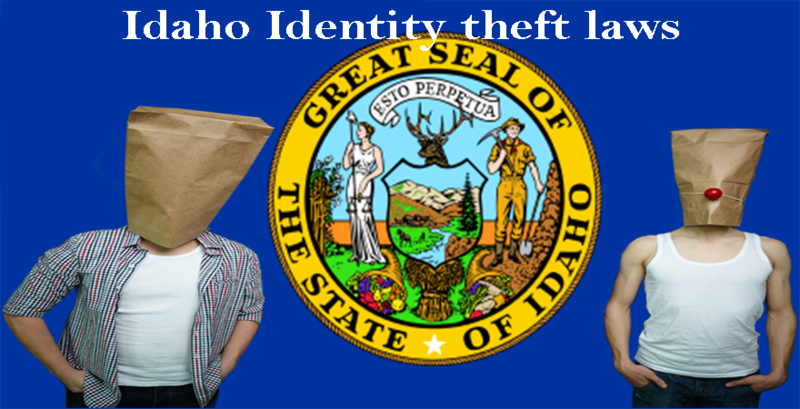 Over the last decade, Identity Theft Laws in Arizona has been on the rise in the state. 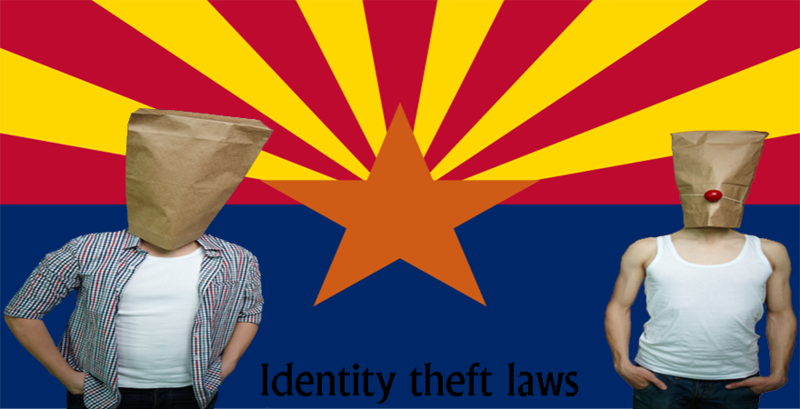 Arizona has strict laws that protect individuals from identity theft. 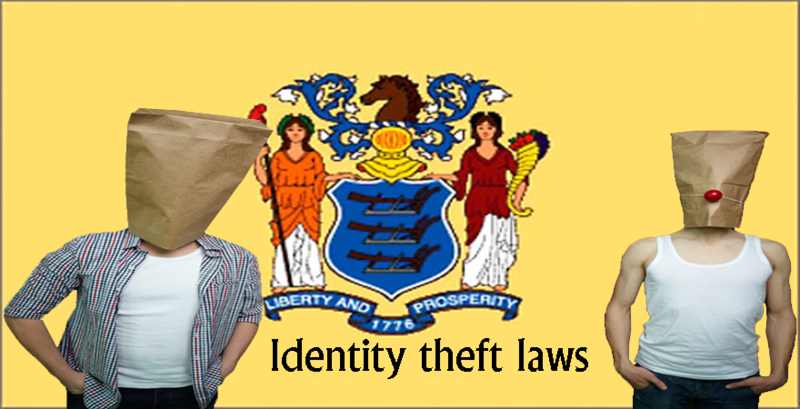 Essentially, Identity theft refers to the act of obtaining the personal identifying information of an individual such as the birth date and the social security number of the individual and using this information to carry out financial transactions and other nefarious acts. 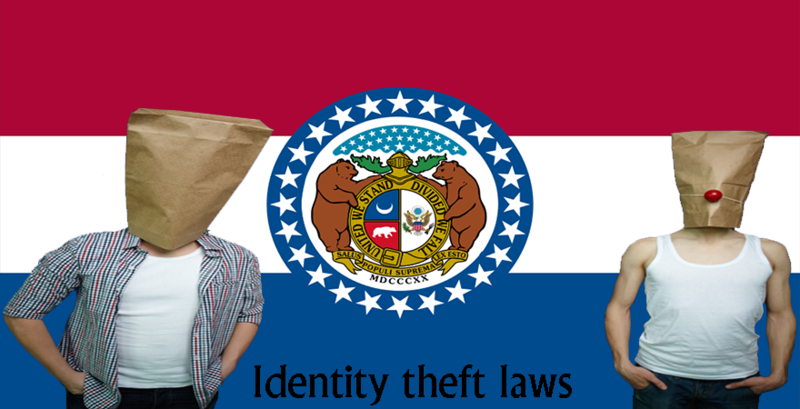 A first offender of Identity theft in Arizona is charged as a Class 4 felony, with the crime punishable with both fines and jail time. Although the most common form of making money is employed in the process of making money, it is not for this reason alone. Sometimes, these individuals may obtain your credit card information or other personal information in order to create an open credit account, or use the new identity to coerce someone into giving them money. 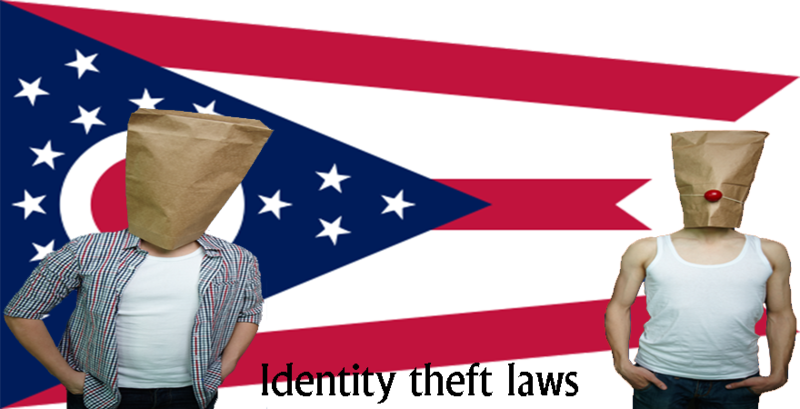 This information is often used to acquire a driver’s license, passports credentials concerning job or academics that the impersonator does not have. They can be used to either start a new life or a country through an illegal means amongst others. 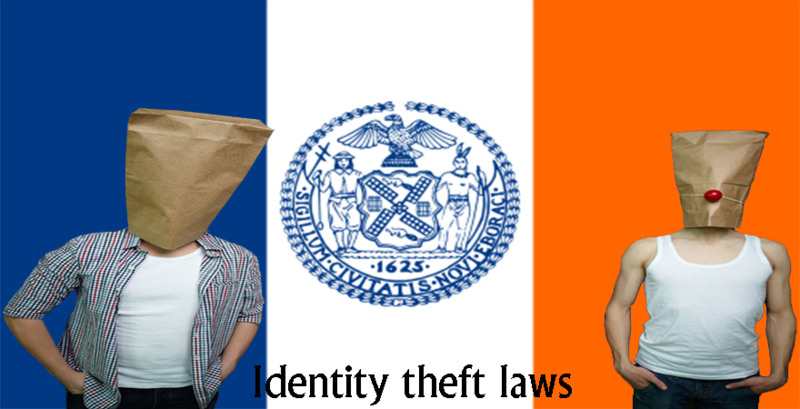 There are several reasons people give for engaging in this act, however, irrespective of what each reason is, Identity theft remains a specific criminal offense, which can be charged as a different crime, such as fraud. This refers to the act of acquiring through any means possible, the identity information of another individual (without their permission) with the intent to use unlawfully, and might cause loss to the individual. This refers to the act of acquiring the identification information of three or more people (without obtaining their permission) with the intent to use unlawfully and to cause loss to the individuals. 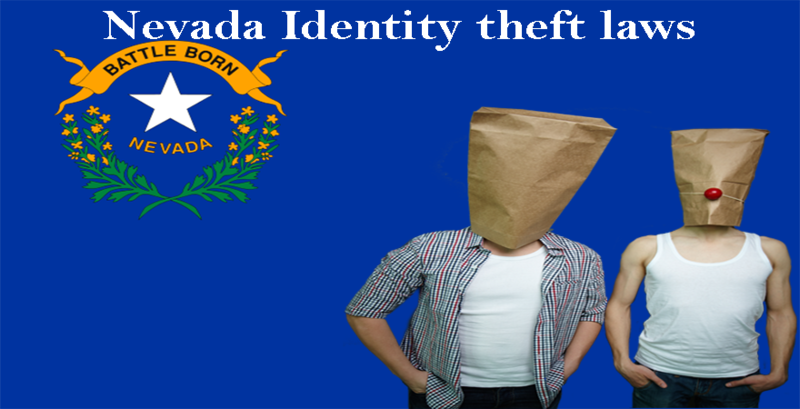 Identity theft is said to be aggravated when the identification information is obtained for unlawful purposes with the intent to use and to cause the victim to suffer a financial loss of $1,000 or more. Also, when an individual with the personal information of another person is employed, and the employer is aware that the individual employed does not own the identity information. 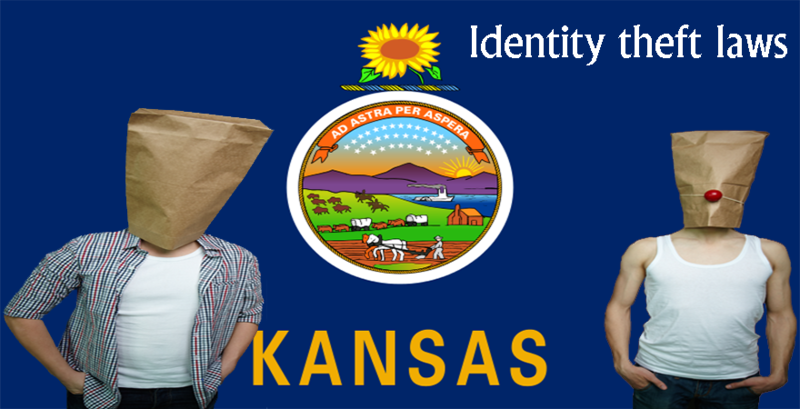 When the identification information of another person is used to determine the possibility of the individual with the identity information to have the legal right and authorization to work in the state. Identity Trafficking occurs when an individual intentionally sells, transmits or transfers identity information concerning another person. 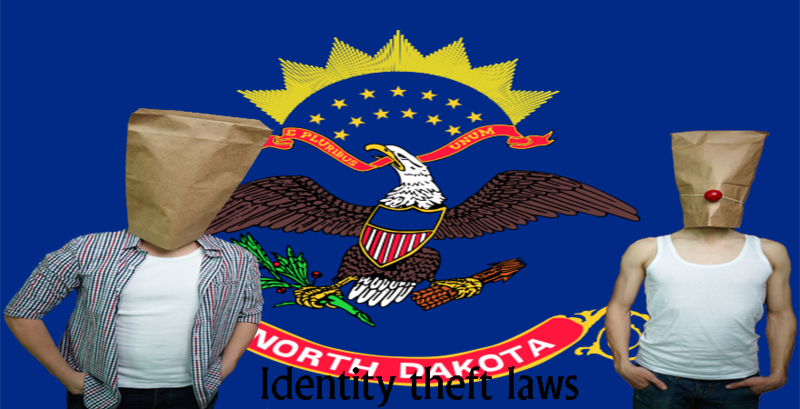 The state of Arizona classifies Identity theft as a Class 4 felong., which makes the standard punishment for offenses relating to Identity theft in the state is 30 months in prison. However, depending on the severity of the theft and the damage it caused, the judges at court could decide to either increase or reduce the penalty. Provided that the defendant is cooperative, the prosecutor may also decide to suggest a lower penalty. 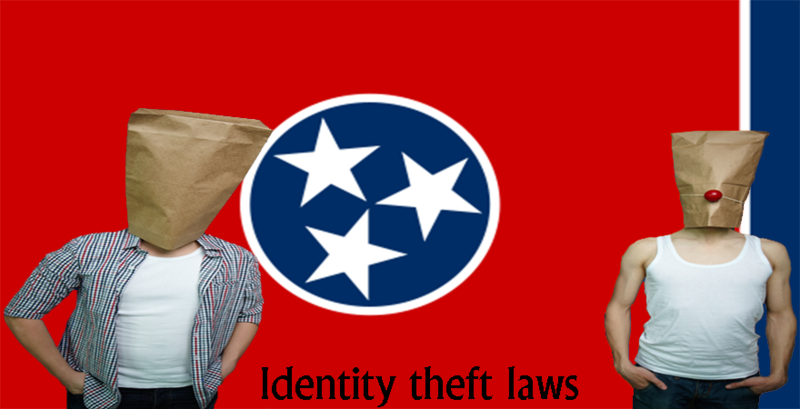 Identity theft is a Class 4 felony. Jail time: between 4 and 10 years. 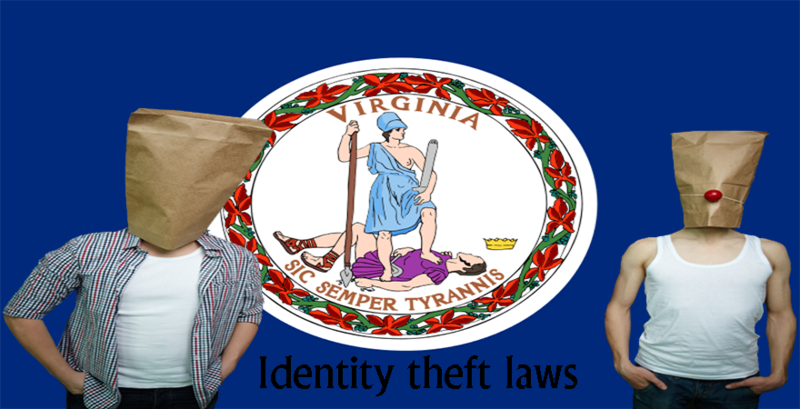 Unless you are a sick and masochistic person, you would not want to be a victim of Identity theft. In order to become a victim, the following are certain tips to guard you and your financial future. Use difficult passwords for different accounts. Be careful and wary about giving your identifying information over the phone.